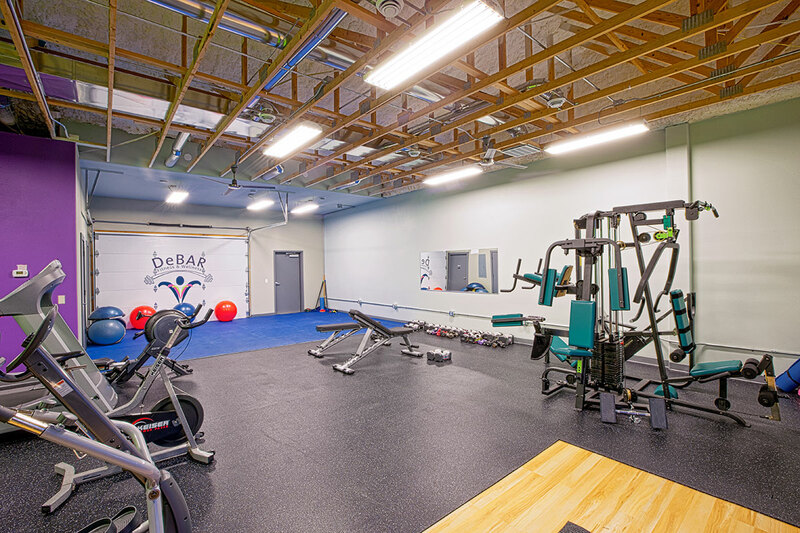 At DeBar we use all aspects of our space to make the most out of your workout. 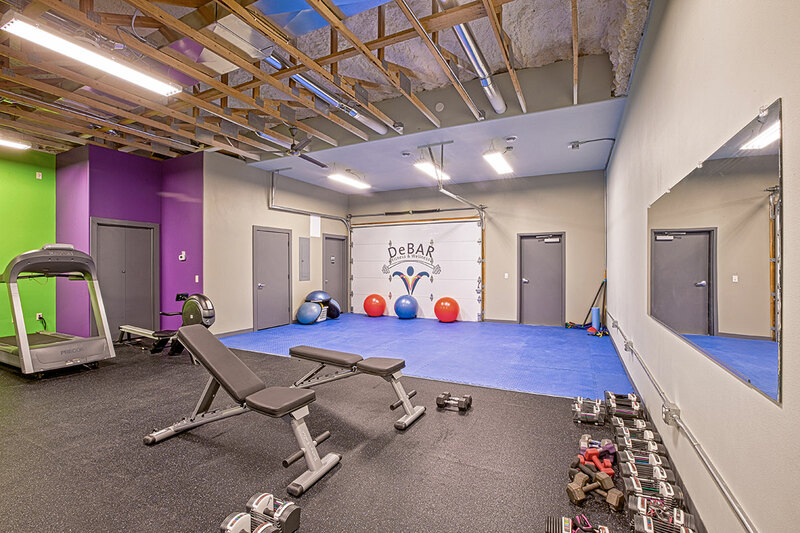 Our colorful walls create a vibrant mood to energize your workout. Music fills the room to get your heart rate elevated. The intimate small group, or one-on-one setting makes it easy to customize your experience from day to day. We have a variety of cardio & weight training equipment to use during your session. 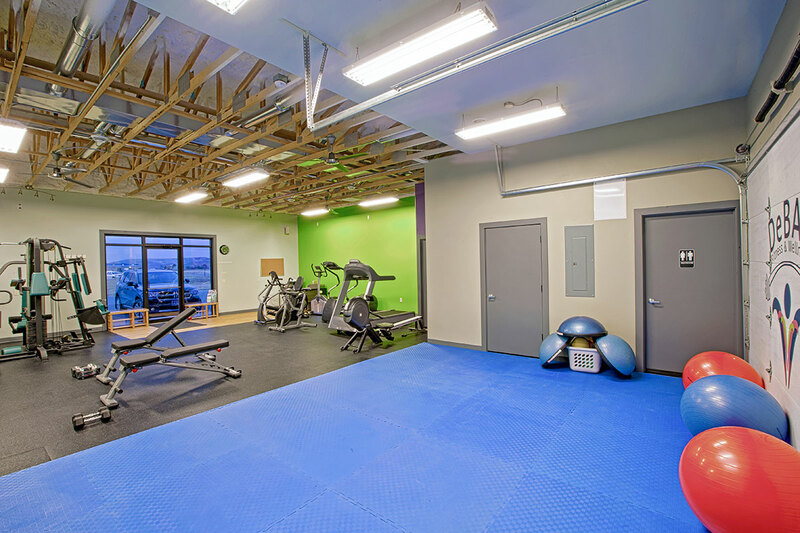 The floors are surfaced to provide a comfortable impact to your body. The back wall of the studio lifts to let fresh air in to give you a rejuvenating burst of energy, when your workout gets tough. Forgot your post workout snacks & hydration? Suzie has some Advocare products on hand.